A small update to Rocksmith 2014 Edition Remastered is here and looks to fix some small issues in the game. The developer also says more tweaks are in the works. This week on the PlayStation Store, there's a studio sale doubleheader featuring Santa Monica and Ubisoft. Both sets of deals are valid until next Tuesday, May 16th at 11 AM Eastern / 8 AM Pacific. 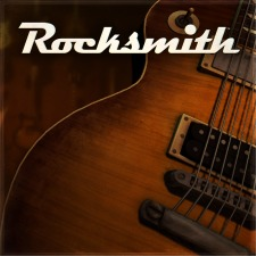 A small patch has been released for the Playstation 4 and Playstation 3 versions of Rocksmith 2014 Edition Remastered. Take a look at the small list to see what issues have been fixed. Ever wished that you could play Rocksmith 2014 Edition unplugged? Ubisoft has patched the game, adding microphone input for acoustic guitars along with Endless Replay Mode in Guitarcade and Disconnected Mode. After the chaos of the last three weeks, things quieten down a bit. Call of Duty: Infinite Warfare is definitely the biggest release of the week. We're back to normal service and a single week of content. Mafia III is the headliner, while WRC 6 and RIDE 2 bring racing fun to Europe. If you don't own a Playstation 4, look away now. The first Rocksmith game with trophies was Rocksmith, which was developed by Ubisoft San Francisco, published by Ubisoft and released on 11 October 2012. 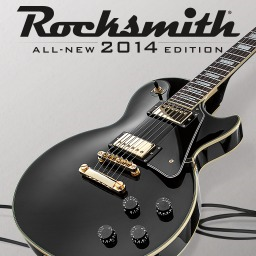 Since then there has been 1 more game in the series with trophies - Rocksmith 2014 Edition which was developed by Ubisoft San Francisco, published by Ubisoft and released on 07 November 2014.